We create award-winning and engaging content that provides our readers with ongoing knowledge of the great outdoors with; travelogues, product reviews, fishing and hunting advice, profiles, responsible conversation practices & opinion columns. For 41 years we have succeeded and continue to produce award-winning magazine titles for our dedicated readers, offering advertisers the only national reach that speaks to anglers and hunters across the country! 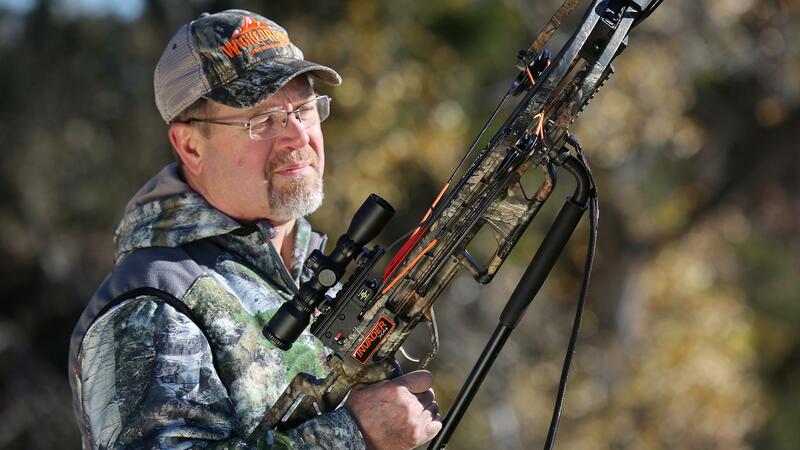 We provide readers with ongoing advice from highly respected top fishing and hunting experts in the industry. 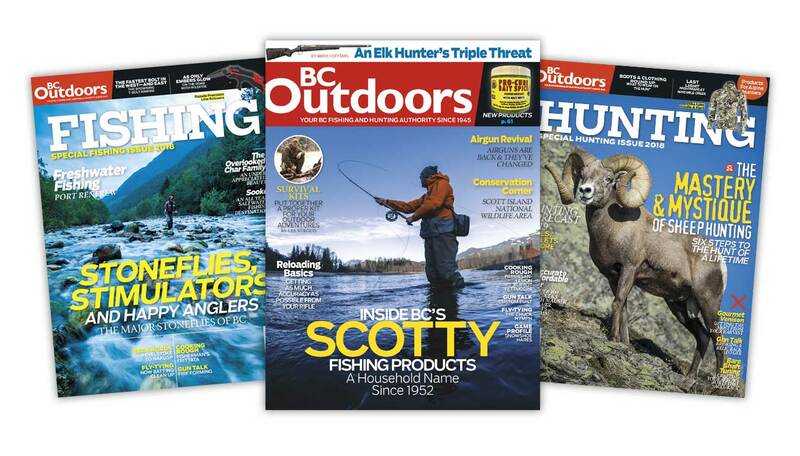 We still deliver an unsurpassed reach with additional market coverage; Outdoor Canada East and West plus combined with B.C. Outdoors reaches over 2 million readers! Download our media kit and contact our sales representatives for more info and our pricing. 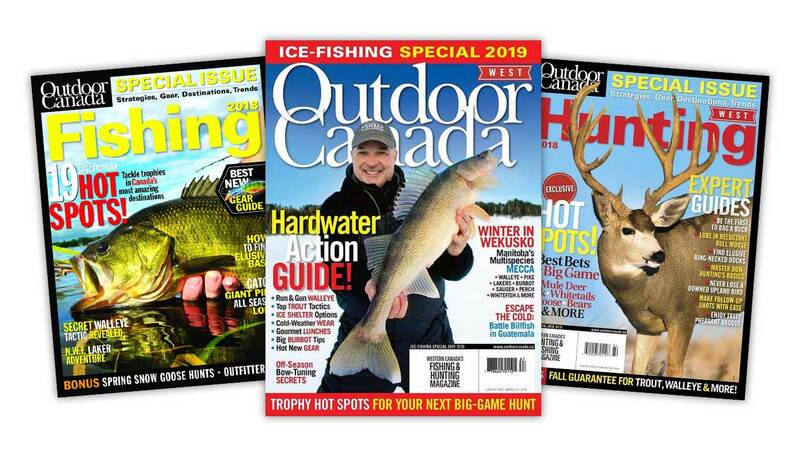 New for 2019: Sportsman Channel Canada is Now Live!